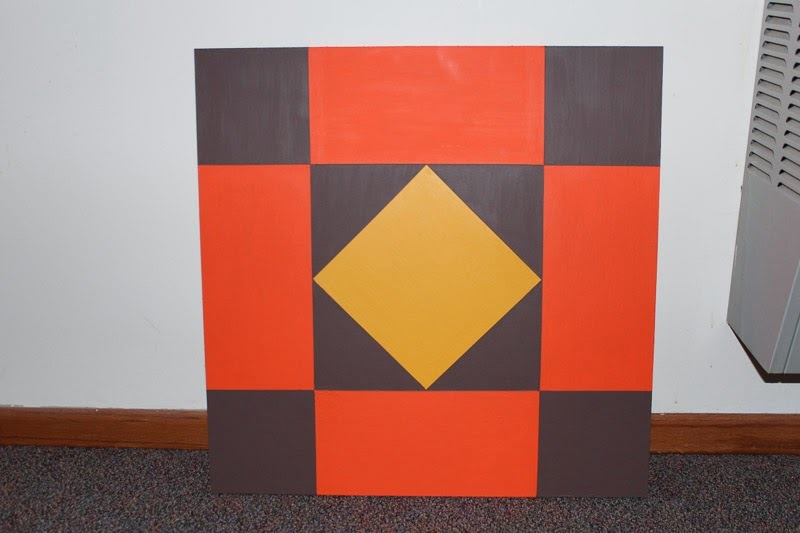 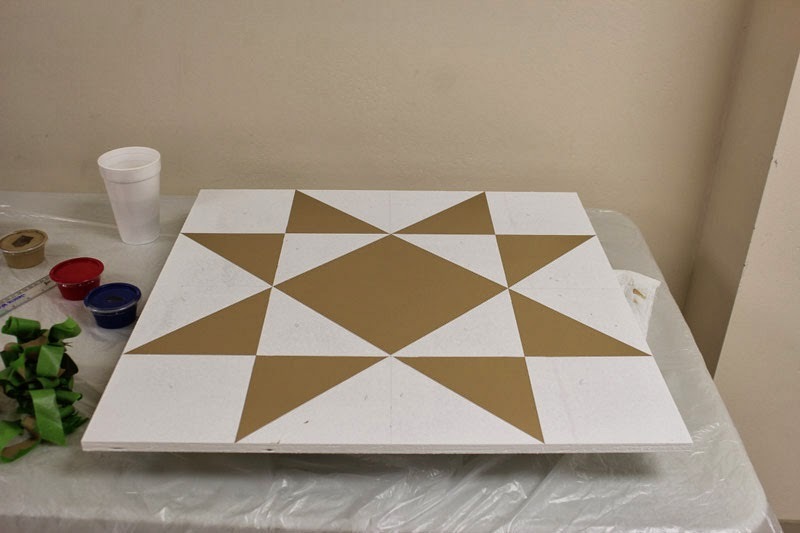 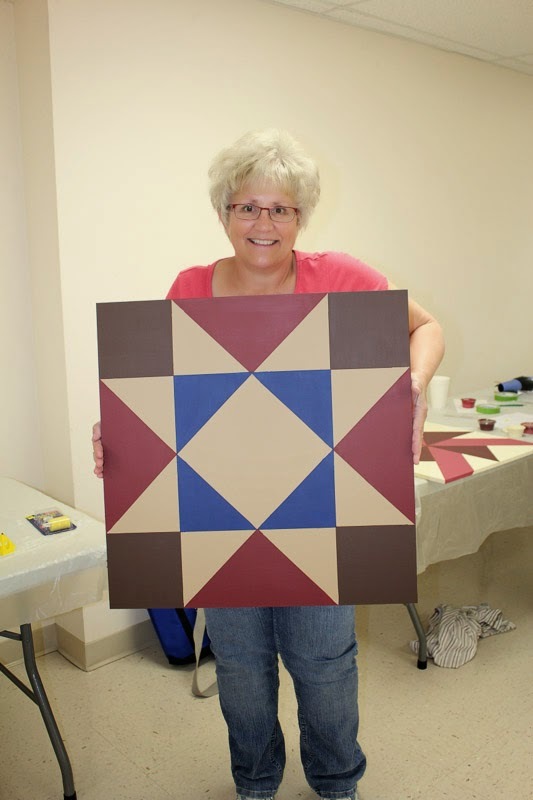 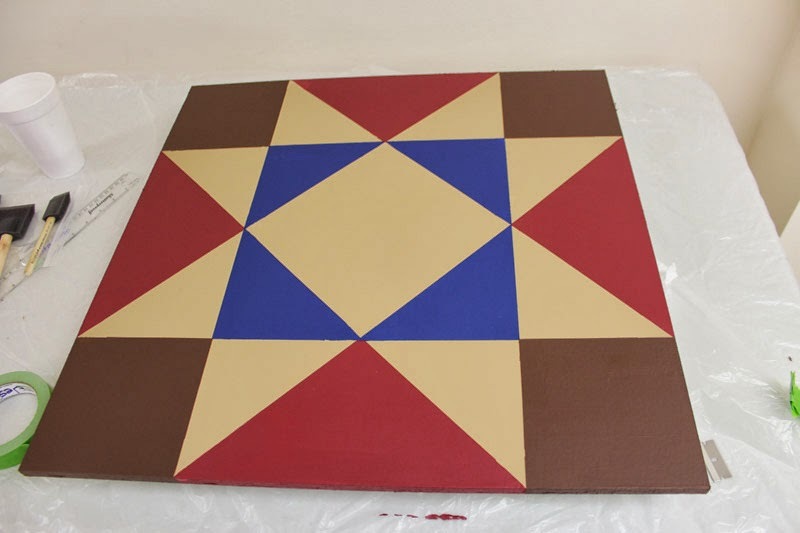 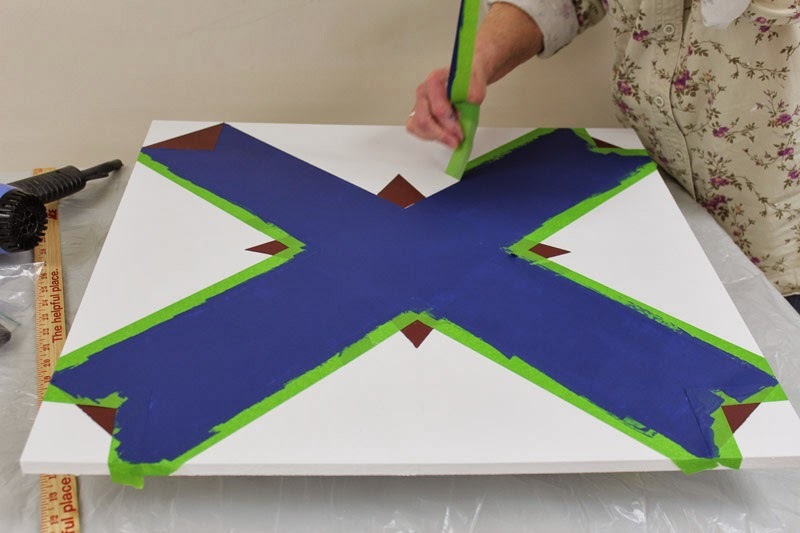 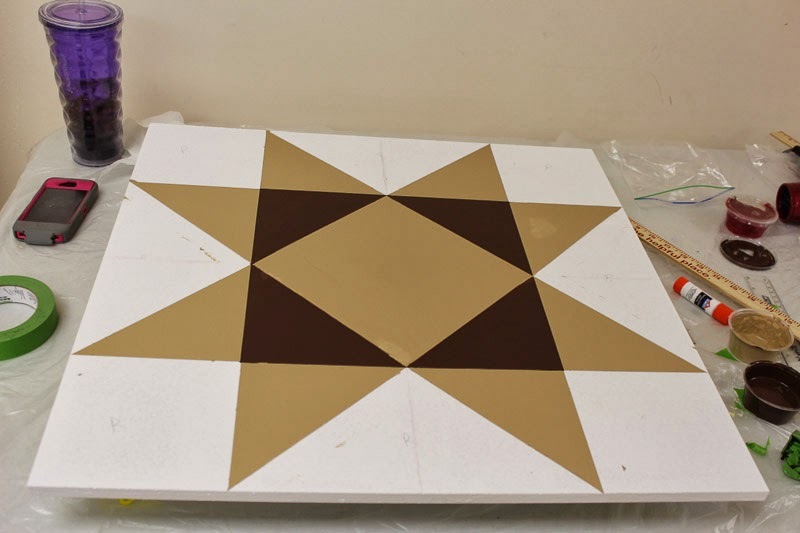 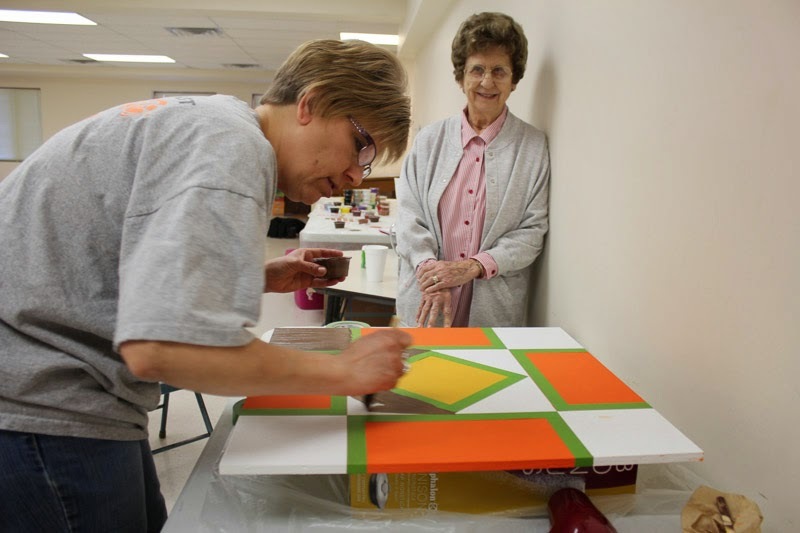 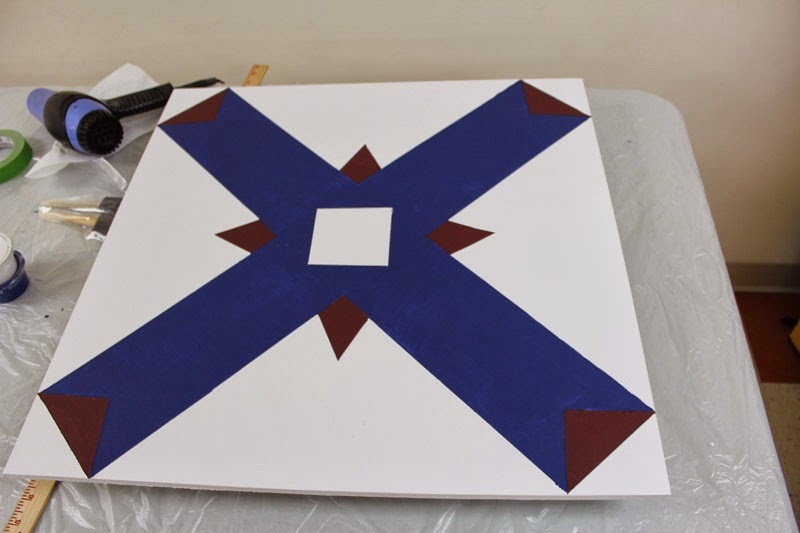 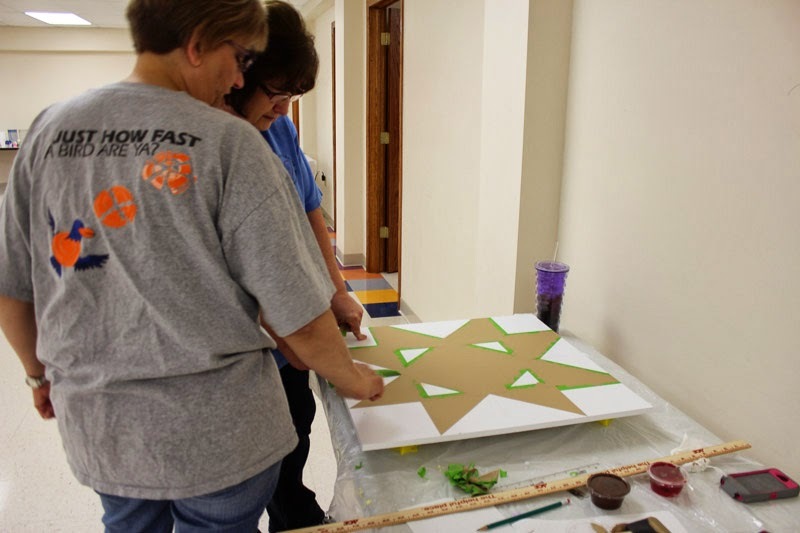 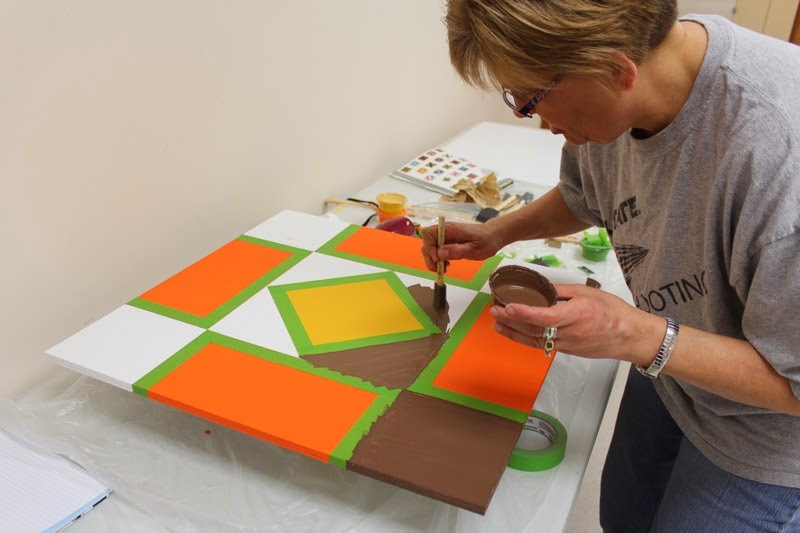 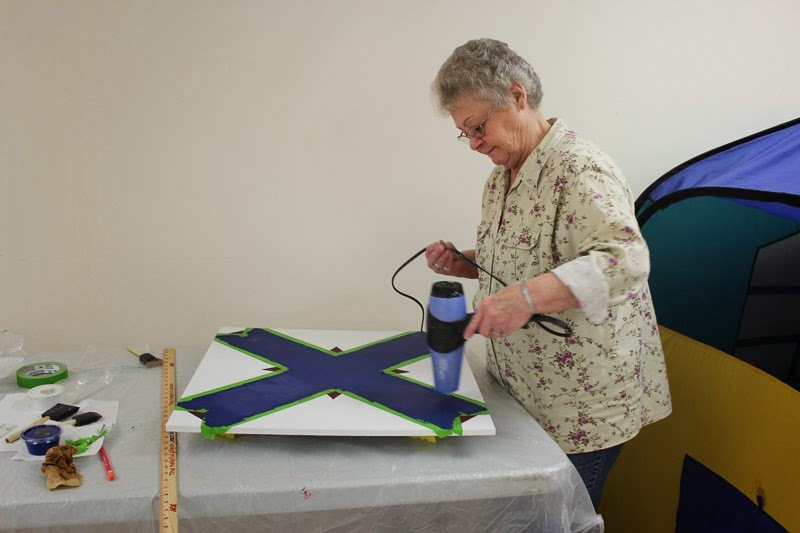 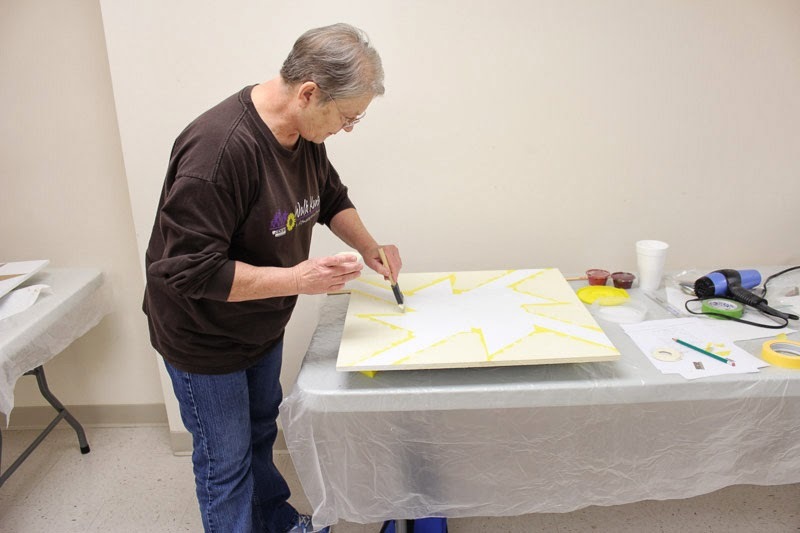 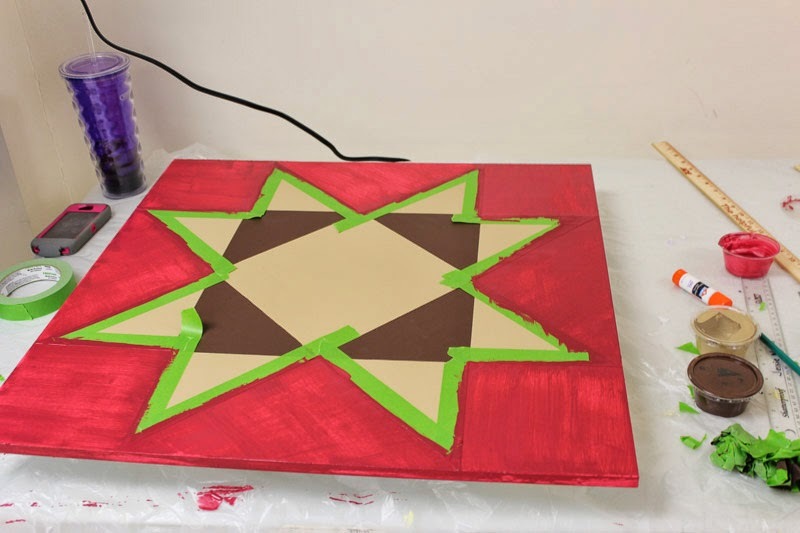 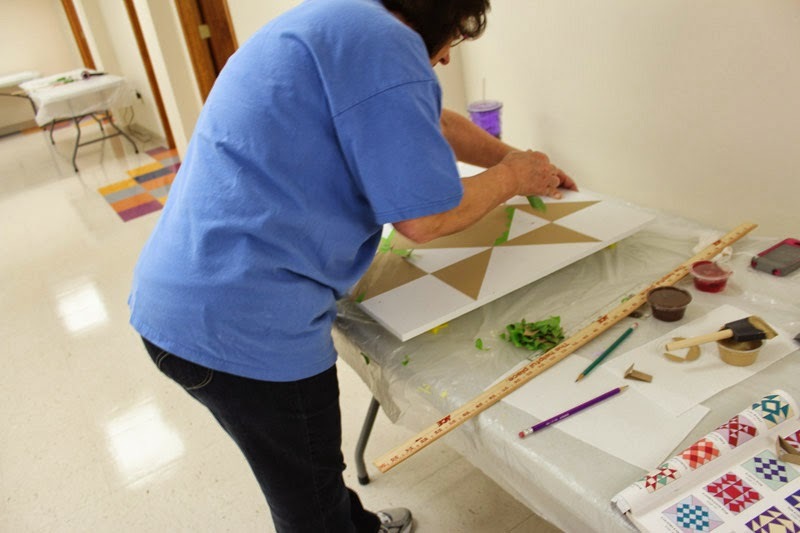 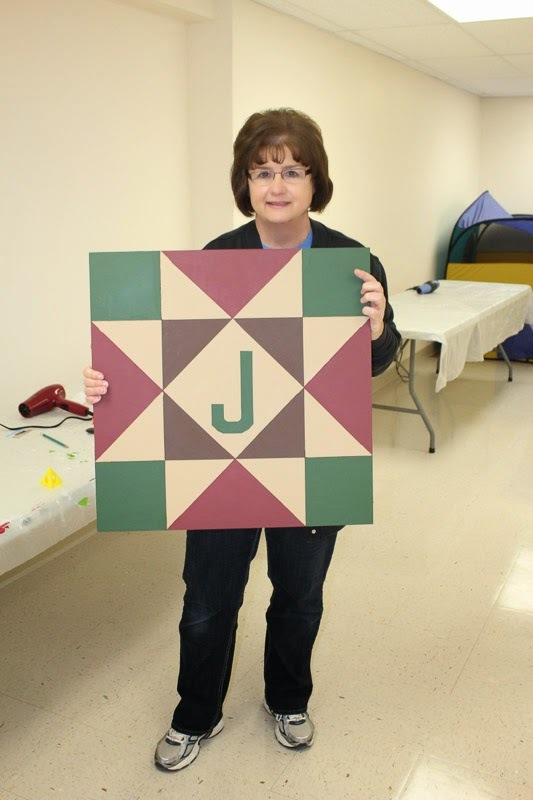 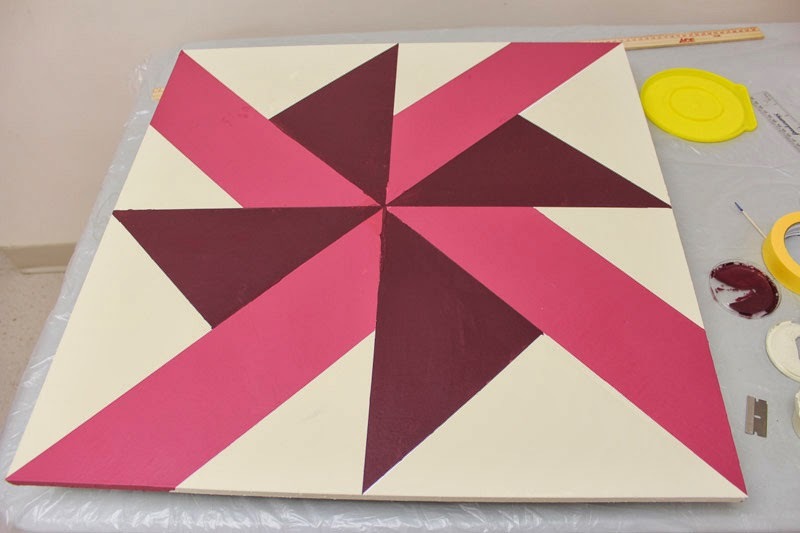 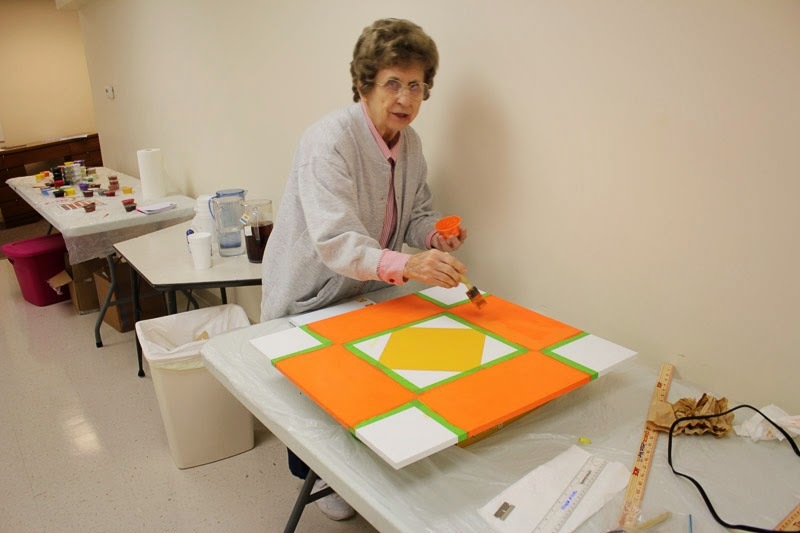 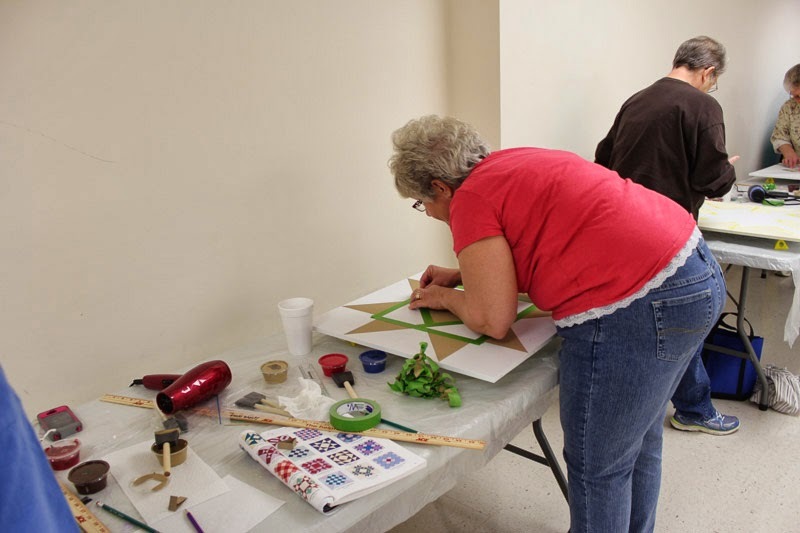 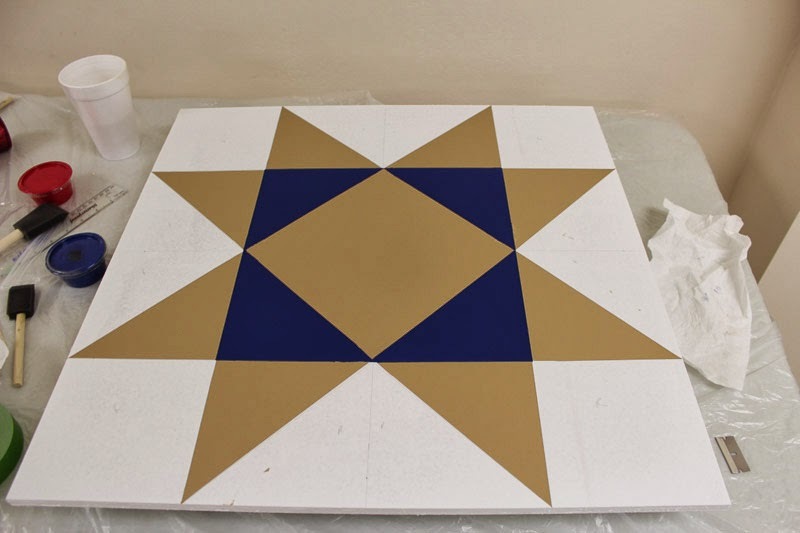 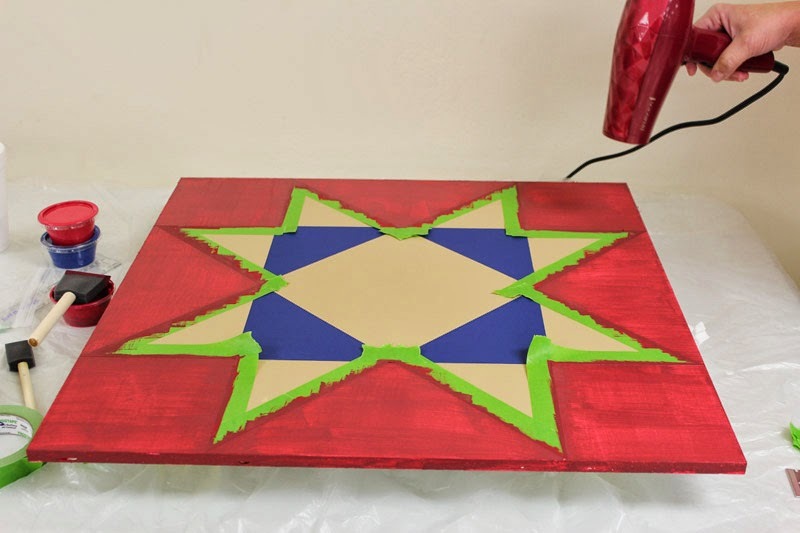 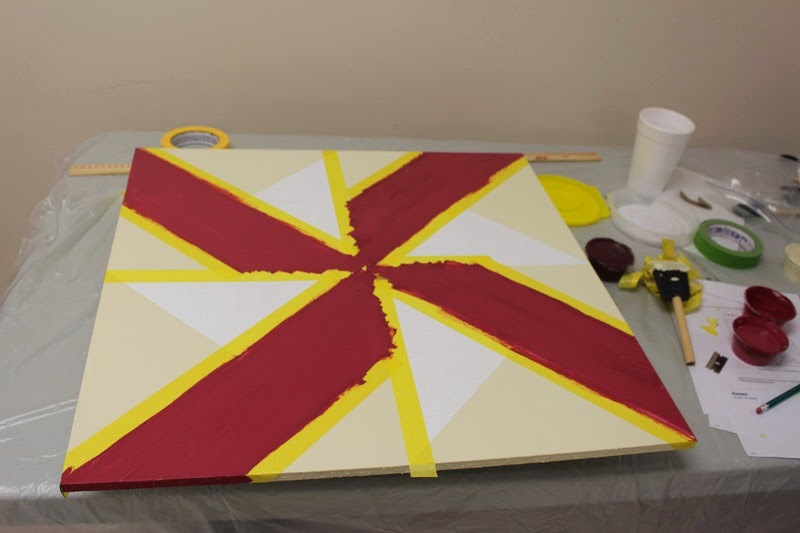 We had a great time painting barn quilt blocks on March 15th. 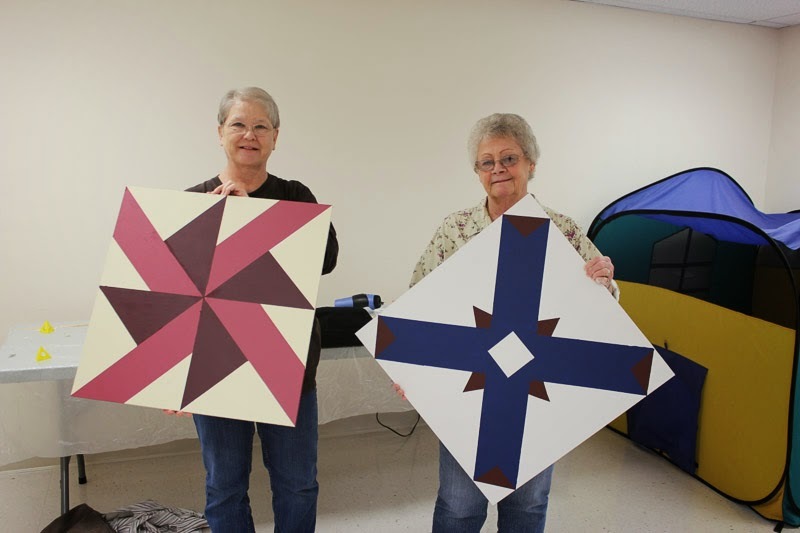 We had five lovely ladies participate! This time I remembered to take pictures along the way. 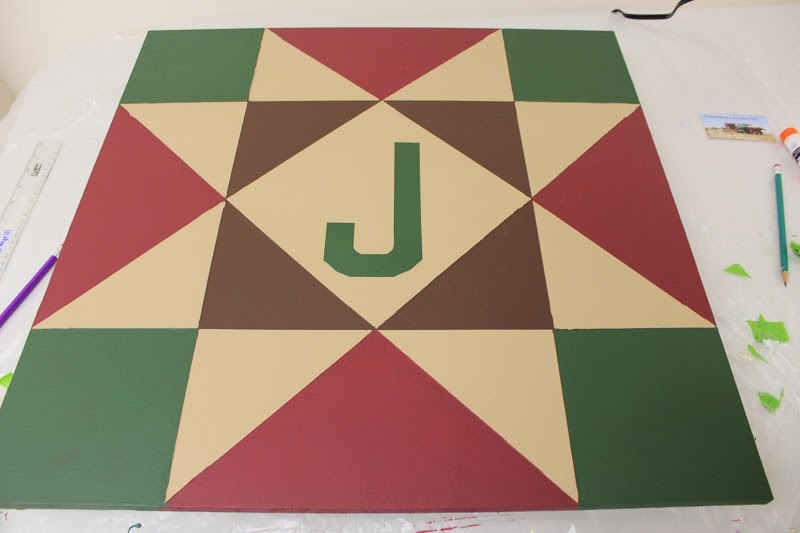 I can't wait to see them hanging up on buildings in the area. 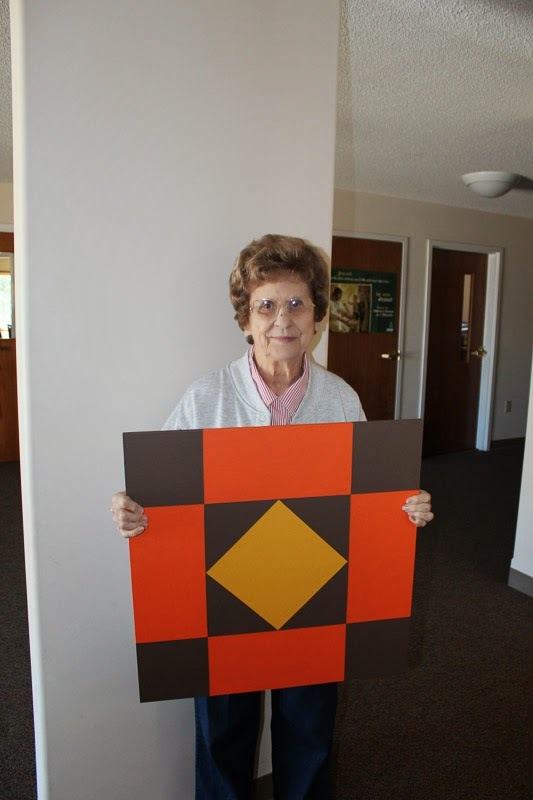 Flat Aggie Came For a Visit!